Emory University Board of Trustees has elected business executive Robert C. Goddard III to serve as its new chair. Goddard succeeds John F. Morgan, who is retiring as chair after serving in the role since 2013. 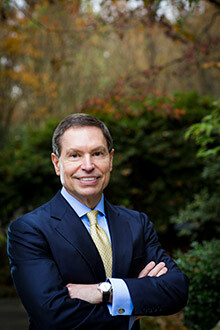 Emory University Board of Trustees has elected business executive Robert C. Goddard III to serve as its new chair. The resolution passed at the full board’s annual meeting, held at Emory on Nov. 10. Goddard, who has served as a trustee since 2008 and as vice chair of the board since 2016, succeeds John F. Morgan, who is retiring as chair after serving in the role since 2013 and as an Emory trustee since 1996. Morgan will remain active with the board as an emeritus trustee. Goddard is chairman and CEO of Goddard Investment Group, a privately held firm investing in commercial real estate through ownership, joint ventures and as a mezzanine lender, primarily in Atlanta, Dallas, Denver, Houston, Miami and Washington, D.C. He served as chairman of the former Post Properties Inc. until its sale in 2016 to Mid-America Apartments Communities (MAAC). Post Properties was a publically traded company and leading developer and operator of upscale multifamily communities throughout the United States. Prior to forming Goddard Investment Group in 2000, Goddard served as chairman and CEO of the NAI/Brannen Goddard Company, a privately-held commercial real estate firm headquartered in Atlanta. Goddard says he is honored to chair the 38-member Board of Trustees, but adds that what he enjoys most is being part a team, working with board members and President Sterk on strengthening Emory’s future. “Her strategic vision is really all our vision,” he says. 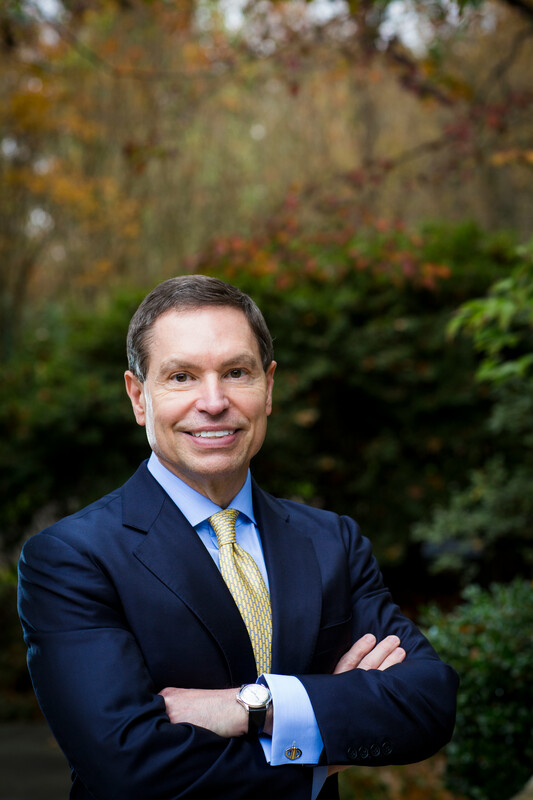 At Emory, Goddard has served as a member of Emory Healthcare’s Board of Directors, where he chaired the patient quality committee, and served as campaign chair for Emory Healthcare. He also served on the board of the Woodruff Health Sciences Center; chaired the board’s real estate, buildings and grounds committee; and served on the audit and compliance committee. He is a past member of Emory’s Board of Visitors. Goddard holds an undergraduate degree in economics from Mercer University and is a graduate of the Owners and Presidents Management Program at Harvard University. Goddard is a trustee for the Pittuloch Foundation, which supports education and mental health services for children. He is also a member of Chief Executives Organization (CEO), Young Presidents Organization/World Presidents Organization (YPO-WPO), and the Society of International Business Fellows. He has been a member of the board of trustees of Mercer University and of Clark Atlanta University, and a board member of the Atlanta Ballet. He also has served as a member of the Metro Atlanta Quality Growth Initiative Task Force, a member of the Urban Land Institute, and honorary board member of Special Olympics of Georgia.